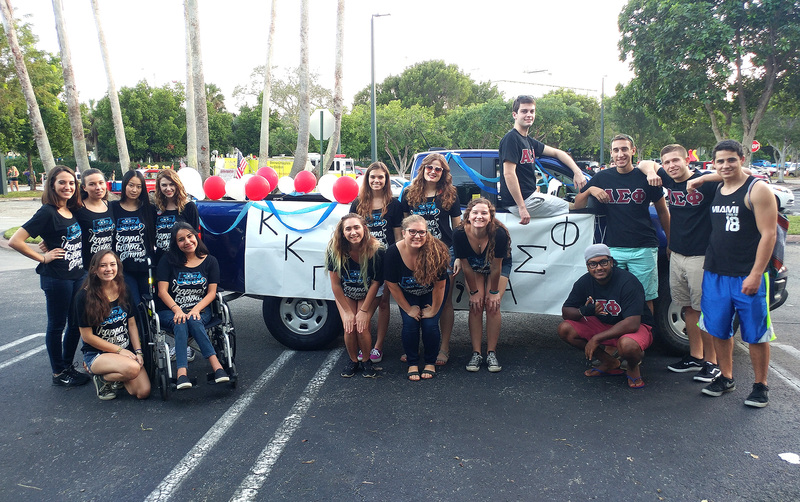 Welcome to Delta Kappa's chapter webite! 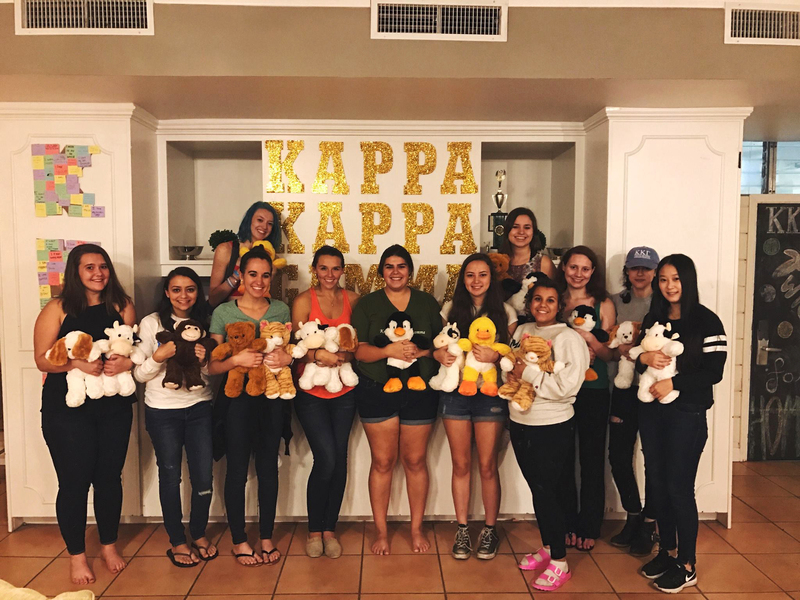 Kappa Kappa Gamma is a women’s organization thriving on tradition, leadership, academics and friendship. From participating in philanthropies that hit close to home to fun sisterhood activities, college is an opportunity to fleur-ish and grow. Each individual Kappa woman brings unique qualities to campus, but together we make a difference.